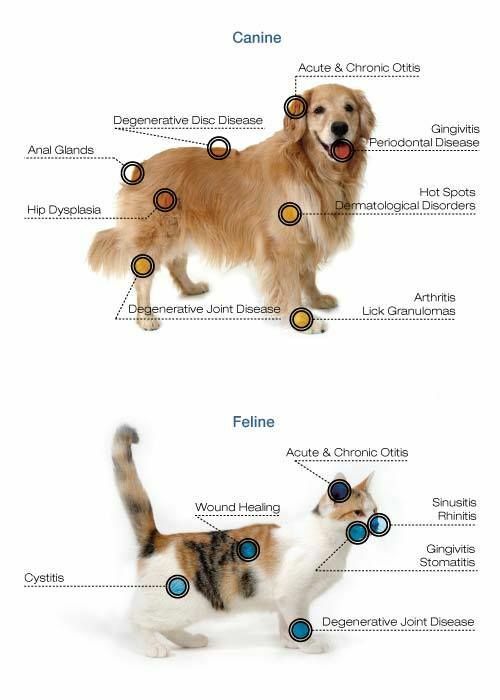 Veterinary portable laser therapeutic device RIKTA- VET is applied, as in the home to treat your favorite pet (the device is equipped with detailed methodological tool with the regimens), and in veterinary clinics, veterinary stations, district veterinary hospitals, animal farms, directly in the pastures. 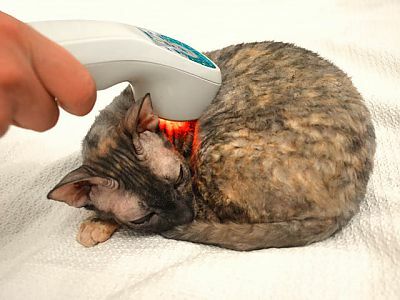 It is noted that animals respond well procedures because they more than people perceive the laser light and infrared light. 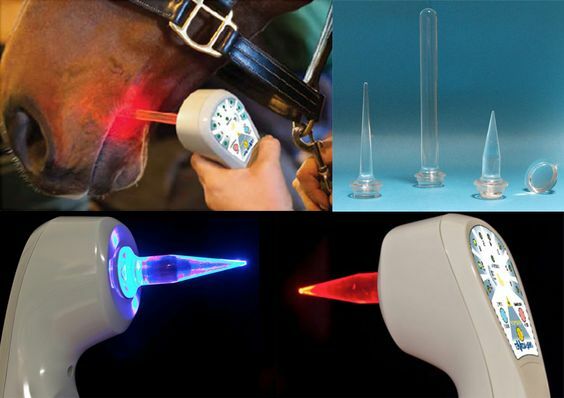 The device is intended for the treatment of postoperative wounds, otitis, arthritis, sprains and dislocations, mastitis, endomitrita and many other diseases, as well as, for example, bio-stimulation of sport horses. The battery pack can successfully use the device RIKTA Vet, for example, on the road, in the field, a veterinary surgeon. 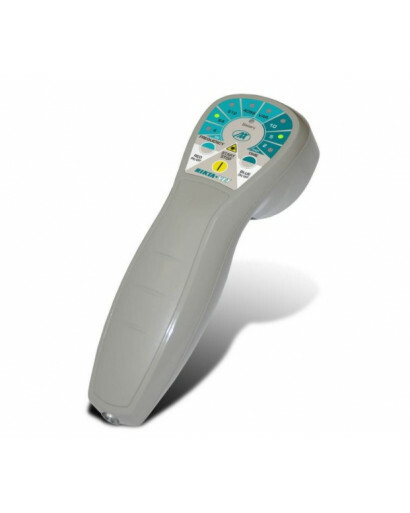 This set of attachments is designed to expand the functionality of laser therapy devices from the RIKTA series by delivering the light output directly to the treatment zones (the patient's cavity organs). Optical nozzle № 1 - used for procedures in gynecology and proctology. Optical nozzle № 2 - used for procedures in otorhinolaryngology and dentistry. 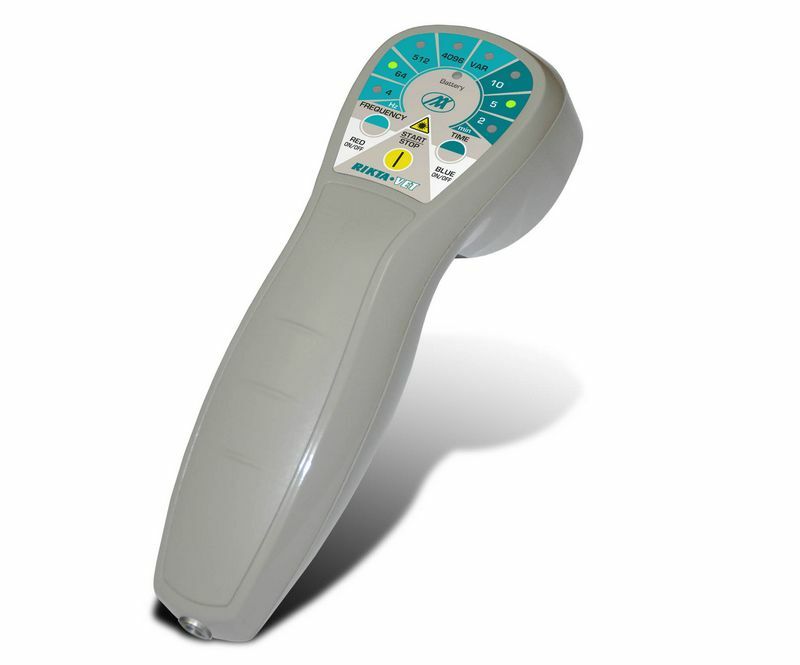 Optical nozzle № 3 - is used for laser puncture. Optical nozzle № 4 - used for procedures in cosmetology and arthrology. 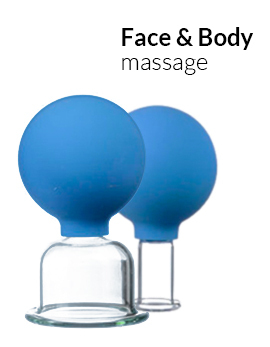 The nozzles are made of non-toxic optical organic glass. 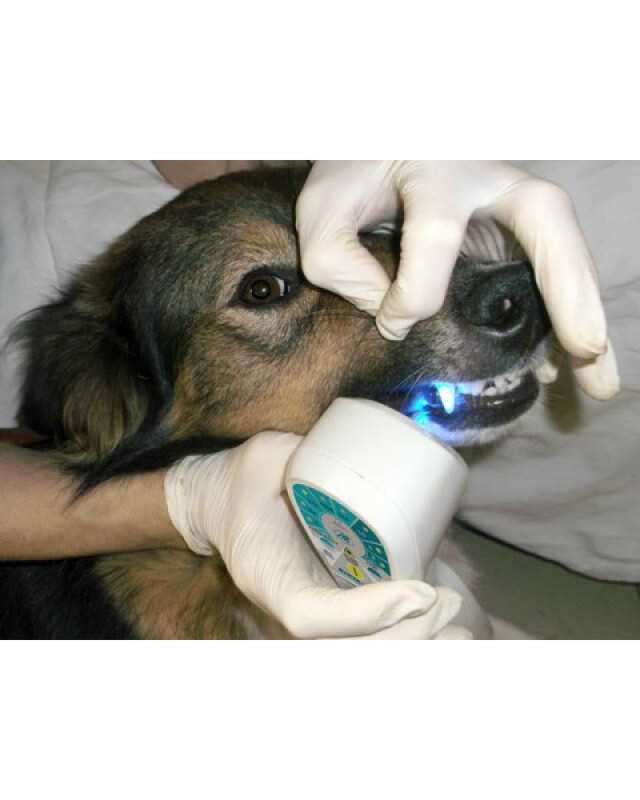 The surfaces of the nozzles are polished, which prevents injuries to the patient during the treatment procedure, and also reduces lateral radiation. 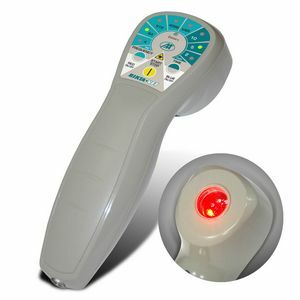 - Apparatus magneto-infrared laser therapeutic RIKTA Vet - 1 pc. 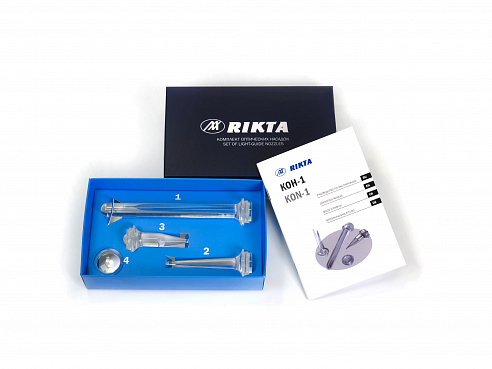 -Set of nozzles KON-1 -1pc. - AC adapter with power cord - 1 piece. - A detailed handbook on the use of the device IN ENGLISH, GERMAN AND FRENCH - 1 pc. - Passport ( ENGLISH,GERMAN, FRENCH ) and warranty card - 1 pc. - Packing box - 1 pc.